To step outside your comfort zone in order to show your students how awesome it is to be Tagged to Teach Ag! 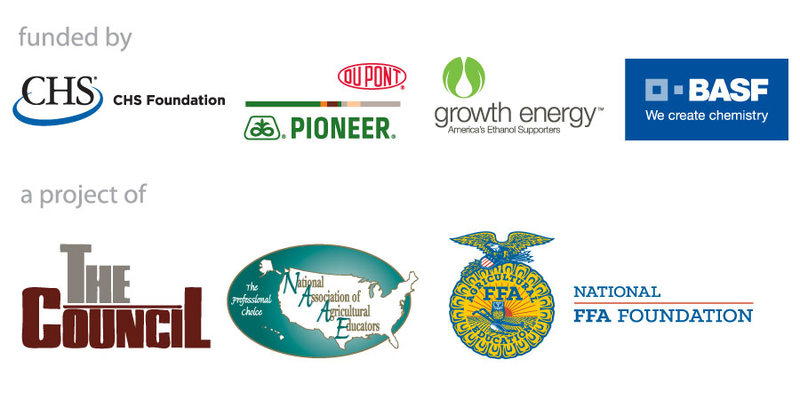 Organization is key to running a successful agriculture program. 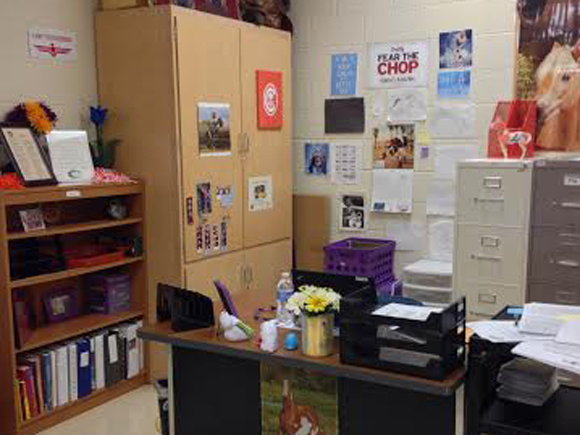 Bethany Sweatt, agriculture teacher at Porter Ridge High School in North Carolina, keeps her desk tidy for anything and everything that may come her way. I tend to be a little hesitant to take chances, but it is something I am getting better at! With my juniors and seniors (the old hats) I did the typical first day thing syllabus, what do we need app wise, expectations, etc. But with the newbies, my freshman, and some of the newbies in the sophomore class, I decided to do something crazy -- a lesson. A lesson where we have to read, we have to write, and have to think. I was nervous about doing this -- what if it goes badly? Will they be quiet enough to take it all in? Will they be engaged enough? What if it flops? Well it didn't! It was AWESOME! And why did I not do this before? Why did I deny myself and my kids the opportunity? What a great first day, I think its going to be a great year! Oh and one tip. Hide your phone, otherwise, there will be selfies for days! Group rates on other insurance products, including life insurance and health insurance. New members are entitled to a $40,000 term life insurance policy at no cost for two full years from their initial join date.